Poughkeepsie Common Council Endorses Greenlight Legislation Expanding Access to Drivers Licenses to All New York State Residents. 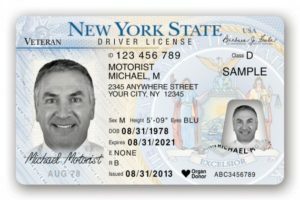 Access to Drivers Licenses to All New York State Residents. Poughkeepsie NY — On Monday, the Poughkeepsie Common Council unanimously passed a resolution in support of bill A10273/S08680 before the New York State legislature, which expands access to driver’s licenses to all New York State residents, regardless of immigration status. 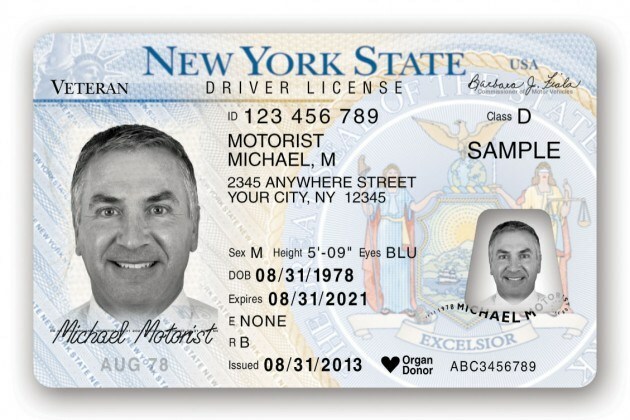 New York law currently requires residents to have a social security number in order to obtain a driver’s license. Currently, 12 states — California, Colorado, Connecticut, Delaware, Hawaii, Illinois, Maryland, Nevada, New Mexico, Utah, Vermont and Washington — and the District of Columbia and Puerto Rico have enacted laws to allow undocumented immigrants to obtain a driver’s license. The legislative effort to expand driver’s licenses to all New Yorkers is being led by the statewide Green Light NY: Driving Together coalition, of which local organization Nobody Leaves Mid-Hudson is a key leader. On May 14th, Nobody Leaves Mid-Hudson bused over 110 residents from Poughkeepsie, Kingston, Middletown, Newburgh, and Monroe to the New York State Capitol Building for a statewide mobilization for the campaign. In response to Green Light’s organizing, the city of Hudson and villages of Ossining, Port Chester, Irvington, and Mamaroneck all previously passed resolutions in support of the legislation, while Mayor Minor of Syracuse has also publicly supported the campaign. Green Light has also made the legislation a core issue in the Democratic primary of the New York Governor’s race, with progressive challenger Cynthia Nixon making driver’s license expansion to undocumented New Yorkers a campaign plank and Governor Andrew Cuomo not having backed the legislation.